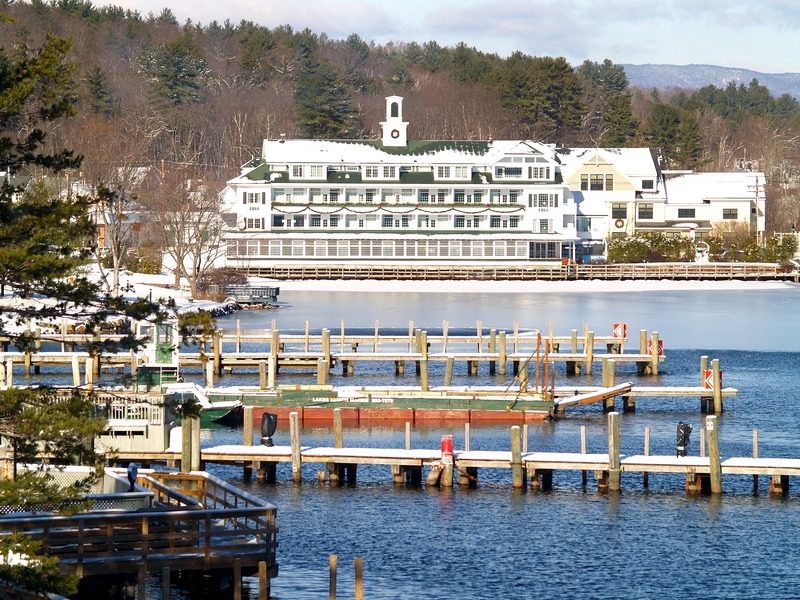 Situated along Lake Winnipesakee and Winnisquam Lake, the city of Laconia, New Hampshire is known for the numerous events and rallies they host each year as well as a destination for vacation-goers during the hot, summer months. Since the city is home to numerous summer homes as well as over 15,000 residents, there are a mixture of new and old homes that each present their own set of challenges. A+ Plumbing & Heating provides nearly every plumbing, heating, and cooling service that you might need for your home or business. 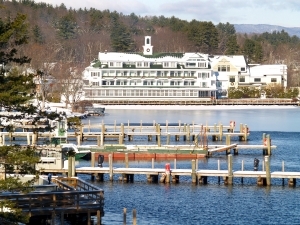 Our experience and customer service is top of the line and we are proud to be able to service the residents of Laconia. Whether you have a clogged drain or need emergency HVAC repair services, give us a call today at (603) 518-5777 or fill out the contact form to the right for a free quote!